You’re going to college! That’s wonderful! There is a great deal to think about, and you’ll want to do everything you can to make it the best experience possible. 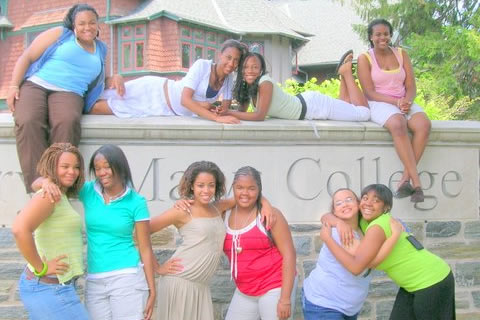 That’s why Teenshop is sponsoring its 9th Residential College Preparatory Summer Program for Rising Senior Scholars at Bryn Mawr College, Montgomery County, PA, July 9-18, 2017. Find out more about this Teenshop program!